NHS England has announced three ambulance trusts will share £10m to help improve patient care by developing into world class digital organisations. 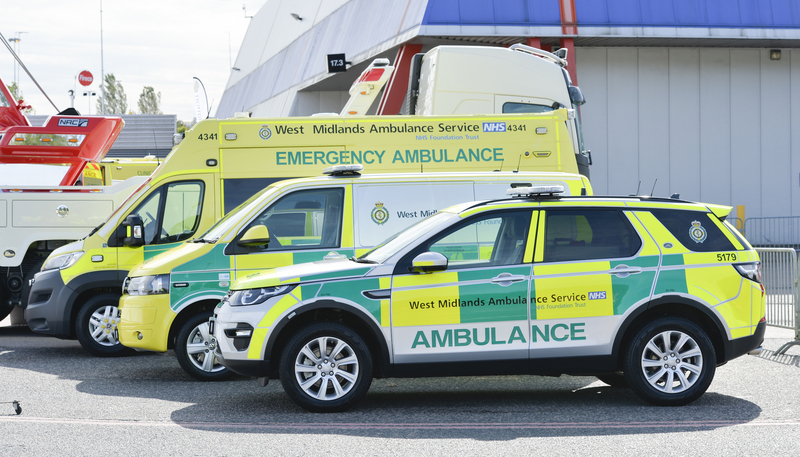 South Central Ambulance Service NHS Foundation Trust (SCAS), West Midlands Ambulance Service NHS Foundation Trust (WMAS) and North East Ambulance Service NHS Foundation Trust (NEAS) are the first to join the ambulance version of the Global Digital Exemplar (GDE) programme. The three trusts will share an investment of £5m over two and a half years, which they will be expected to match fund, taking total investment to £10m as they develop into Global Digital Exemplars. Selected in part because of a track record of digital delivery, South Central, West Midlands and North East Ambulance Services will be expected to focus on areas including: ensuring clinicians have access to patient records; use of remote diagnostics such as video consultations and ensuring vehicles have WiFi access. The addition of three trusts onto the ambulance version of the Global Digital Exemplar programme brings the total investment in the GDE programme up to £280m (or £560m if match funding is included).